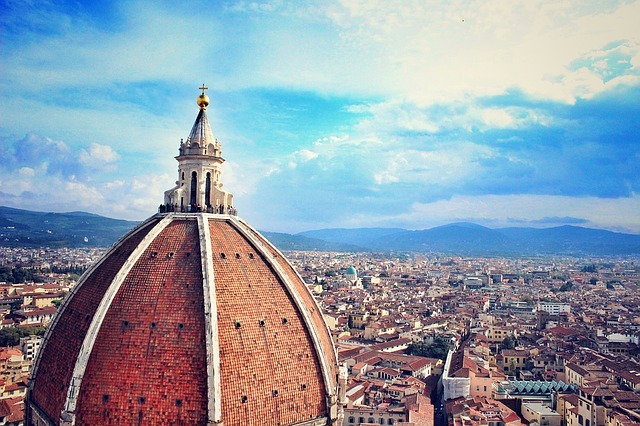 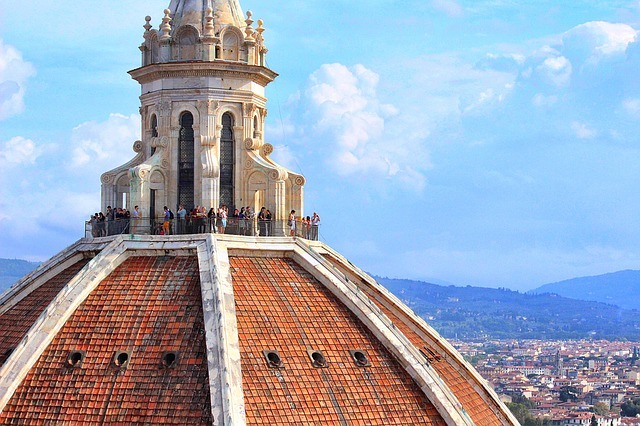 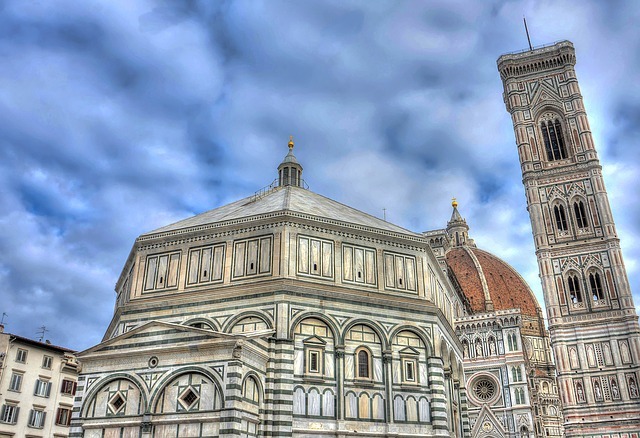 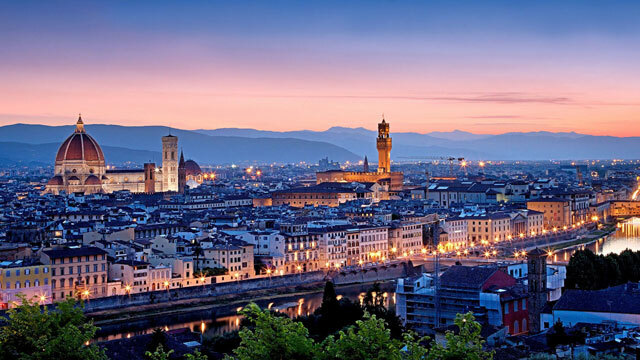 Florence (Italian: Firenze) is the capital city of the region of Tuscany, Italy. 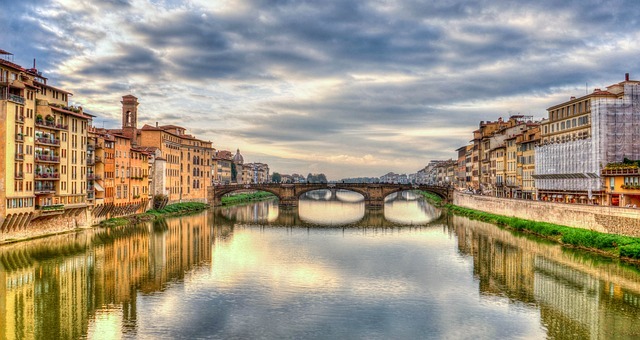 From 1865 to 1870 the city was also the capital of the Kingdom of Italy. 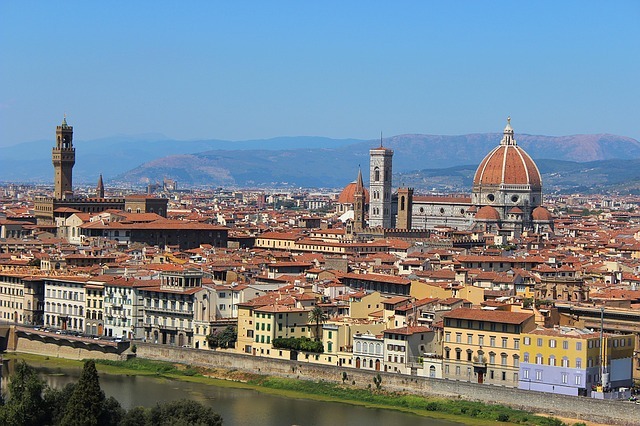 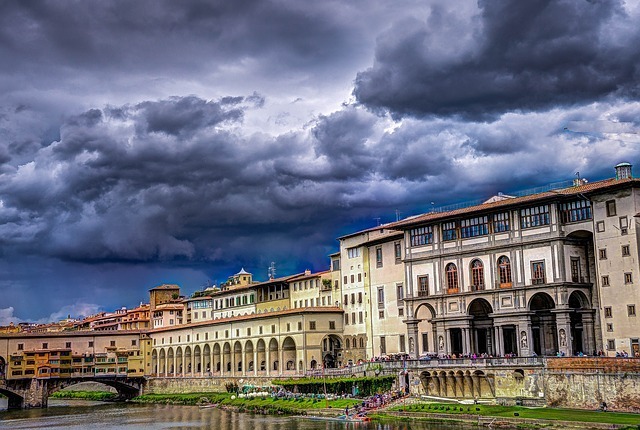 Florence lies on the Arno River and has a population of around 400,000 people, plus a suburban population in excess of 200,000 persons. 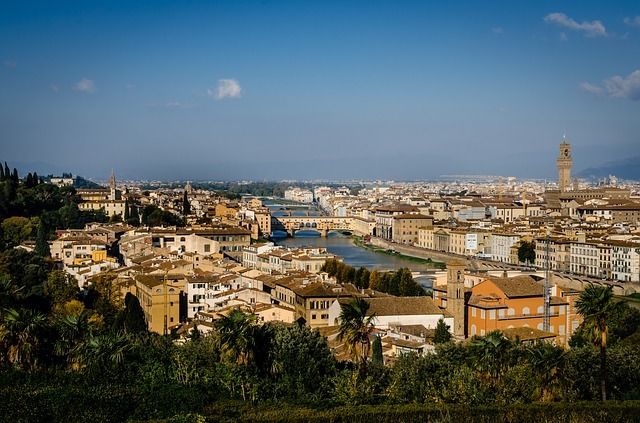 The greater area has some 956,000 people. 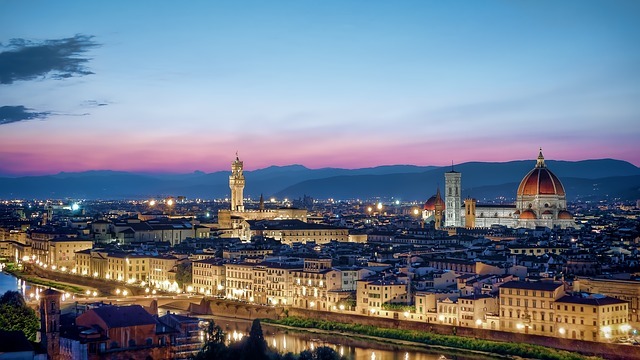 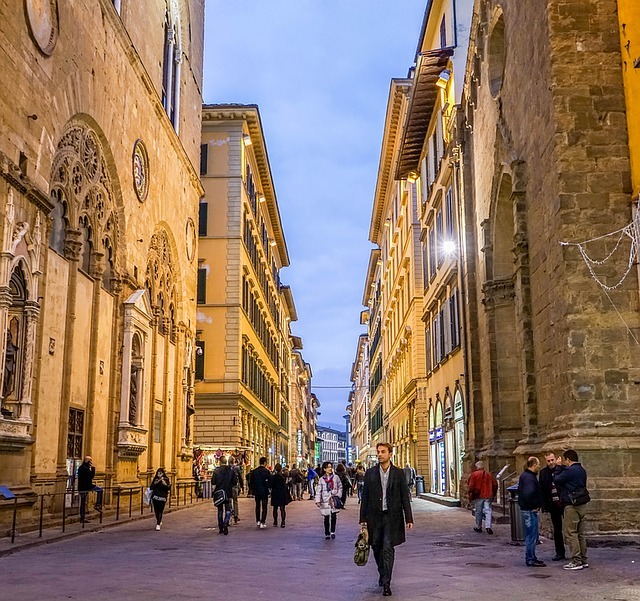 A center of medieval European trade and finance, the city is often considered the birthplace of the Italian Renaissance and was long ruled by the Medici family. 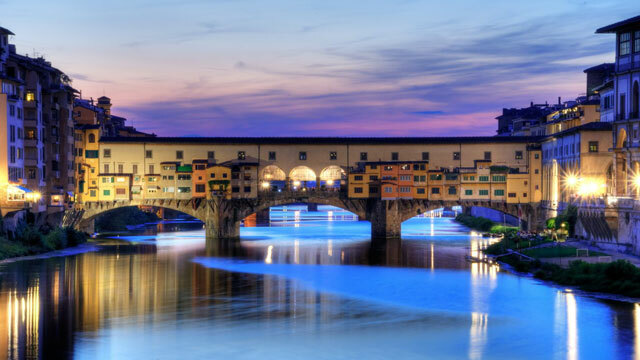 It is also famous for its magnificent art and architecture. 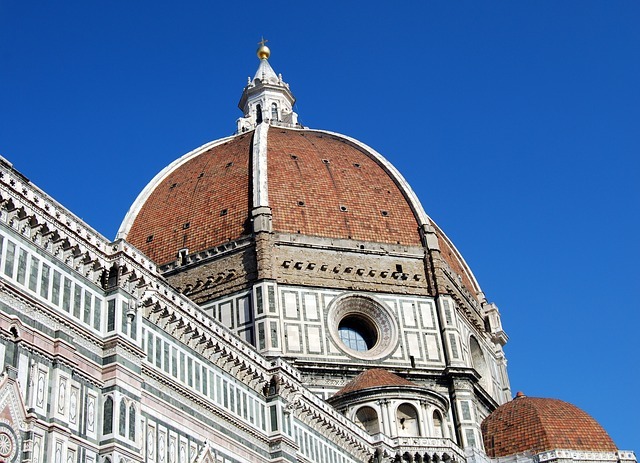 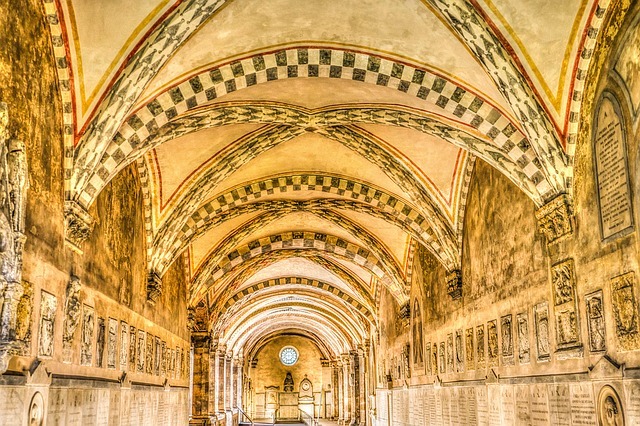 It is said that, of the 1,000 most important European artists of the second millennium, 350 lived or worked here. 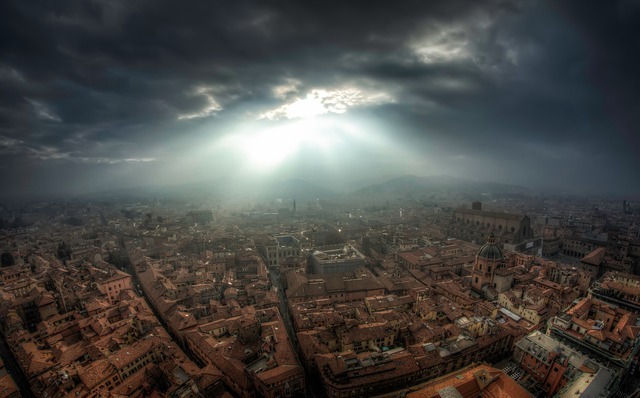 The city has also been called the Athens of the Middle Ages. 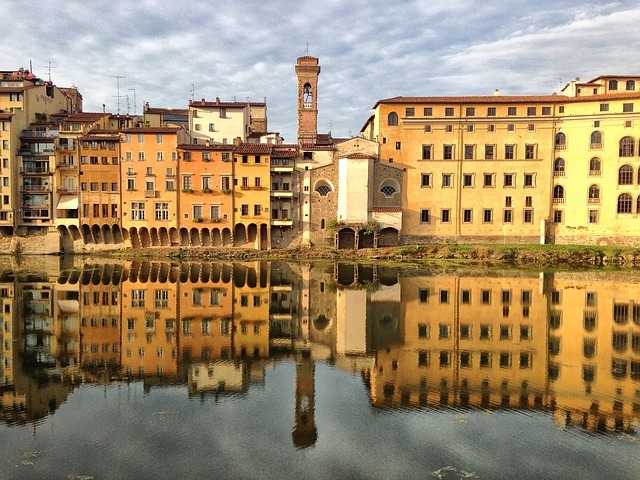 The historic Center was declared a World Heritage Site by the UNESCO in 1982. 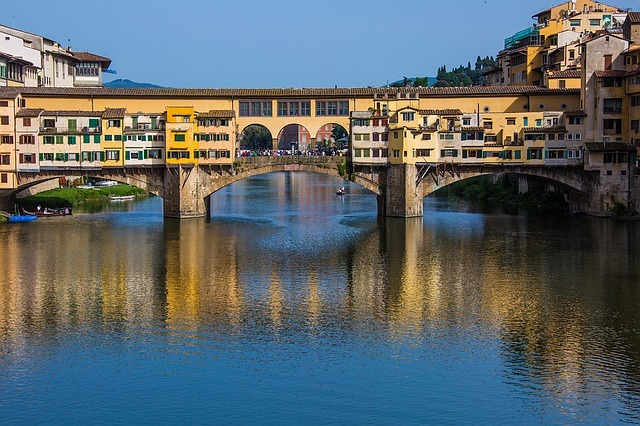 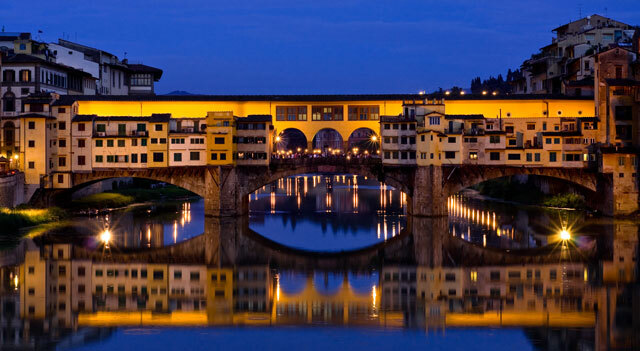 Ponte Vecchio is lined with jewelry shops carrying the best Italian gold craftsmanship. 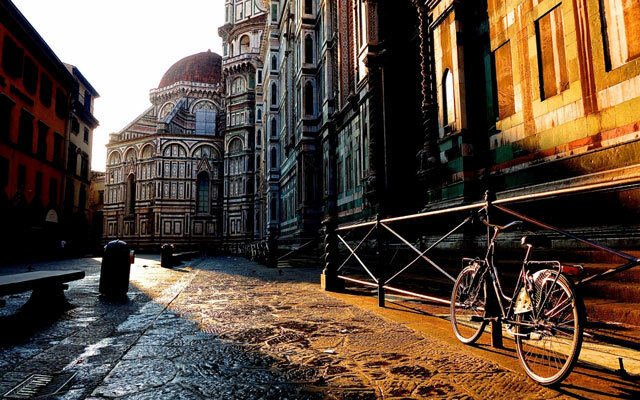 A bicycle parked on the side of the Duomo. 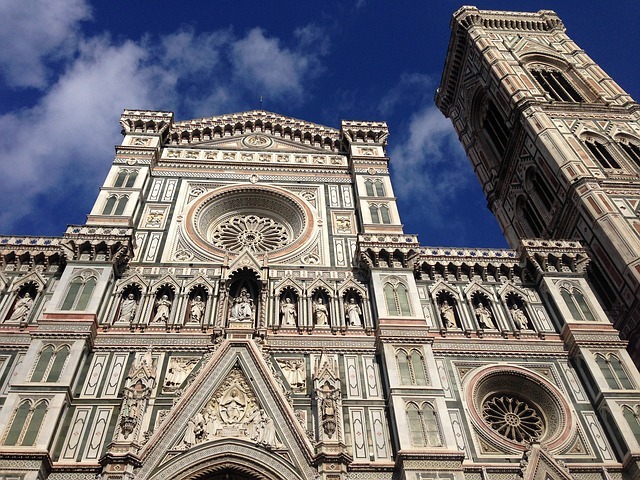 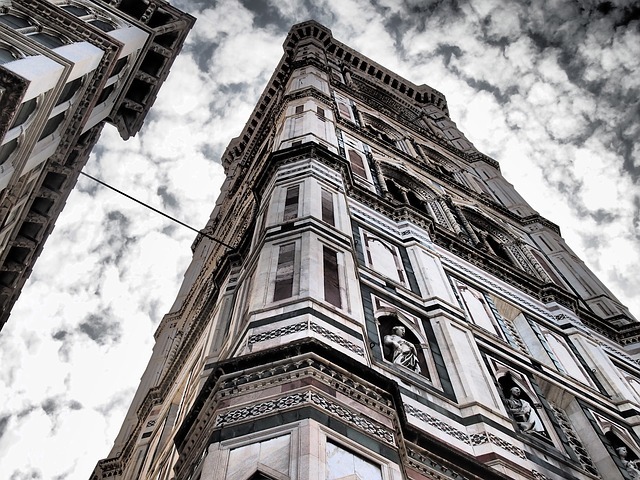 The Duomo features intricate inlays of marbles, green white, red. 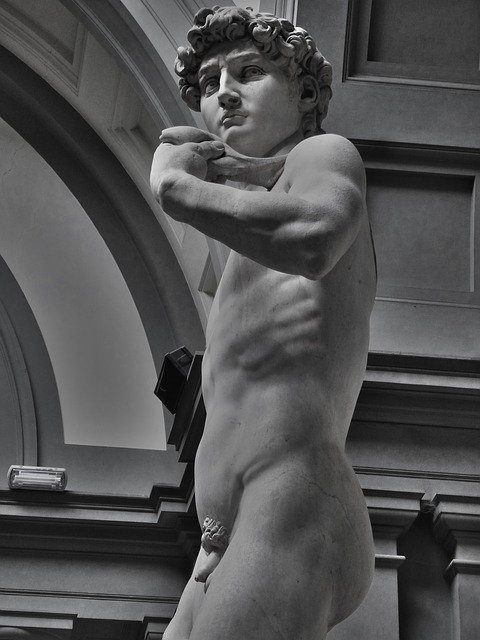 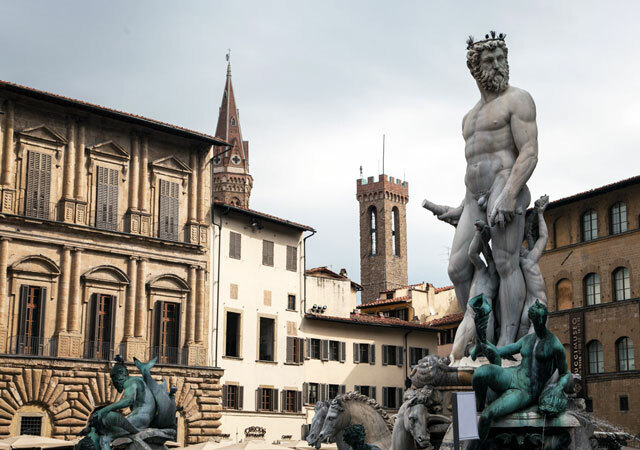 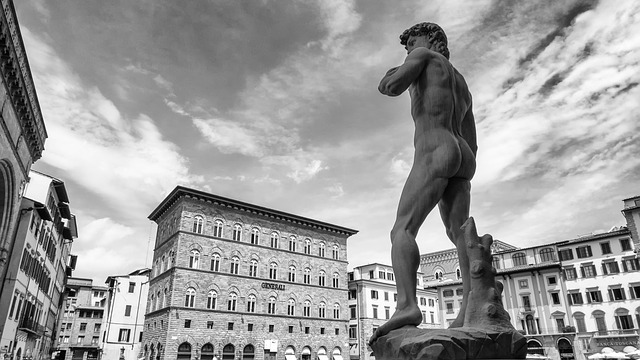 The fountain of Neptune is located in Piazza della Signoria, where you can also see a copy of Michelangelo’s David. 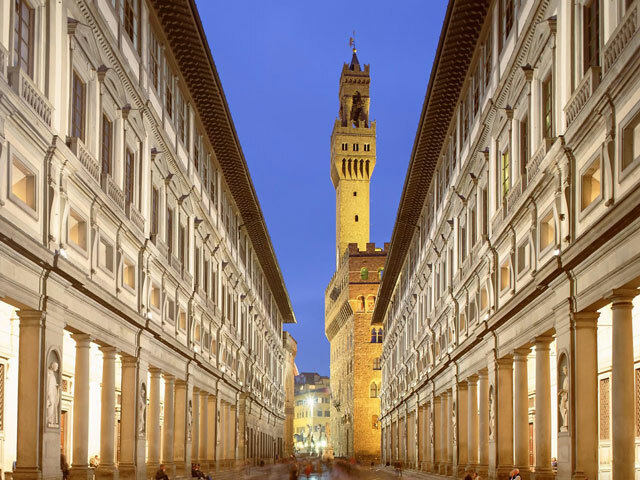 The Uffizi Galleries house some of the best art works from the Renaissance period.